Would your organisation like to support the Legs Matter campaign? We want to work with like-minded organisations to help raise awareness of our campaign and to further develop the website, and signpost people to relevant and useful information. To achieve, this we want to develop strong working relationships with Corporate Partner organisations who share our vision and aims. Essity (TA BSN medical) has a long standing commitment to supporting awareness and education of lower limb leg conditions and are excited to be a corporate partner for the Legs Matter Campaign. The team look forward to working in partnership to raise awareness in the community, help increase clinical understanding of these chronic lower limb conditions and provide therapy solutions to support improved treatment outcomes. KCI is a supplier of dermatology and woundcare products covering a broad range of skin conditions. Leg ulcers affect a large number of patients, many of whom will suffer from recurrence. It’s therefore essential that we look for ways to enable patients to manage and care for themselves, to promote their independence and reduce the hours spent on care whilst improving outcomes. While the saying ‘time is a great healer’ might be true for some conditions, when it comes to leg ulcers, every moment matters. That’s why, at L&R, we’re excited to be a corporate partner for the Legs Matter campaign, so that together we can drive awareness about the importance of timely and effective intervention and support healthcare organisations to make every moment count. We’re working with individuals and organisations around the world for better healthcare to give people a better quality of life. URGO MEDICAL, a leading French company specialising in wound healing: wound care products, adhesive dressings. Advancis Medical is based in the UK where we research, develop and manufacture all of our wound healing solutions. We have built an international reputation for marketing advanced wound healing dressings that truly make a difference to patient’s and clinician’s lives. Our portfolio includes Activon Manuka honey, Eclypse Superabsorbent dressings, Advazorb foam dressings and Silflex Soft Silicone. We believe the key to Wound Healing Optimisation is using the right product for the healing objective. Entec Health is a specialist healthcare technology business, dedicated to supporting innovative technologies and solutions for healthcare innovation. 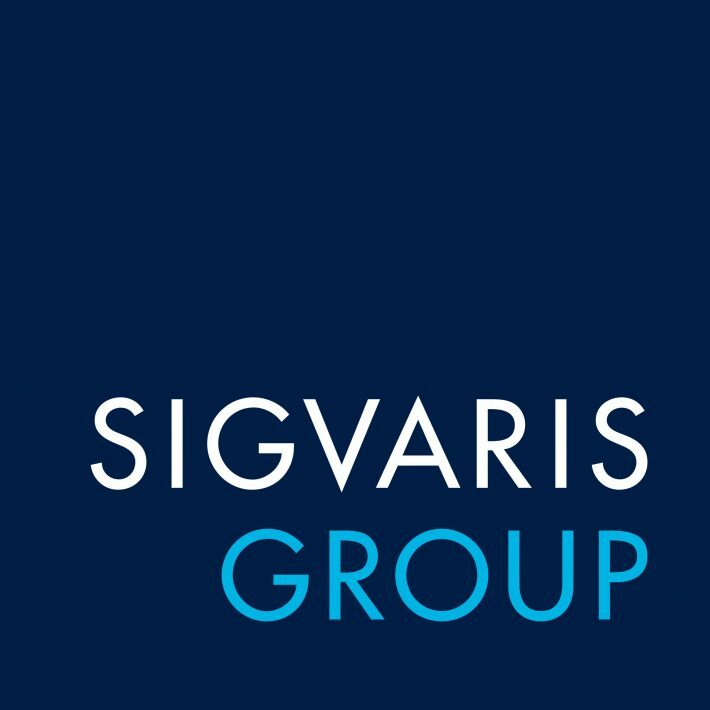 As a company we are committed to providing innovative products to people suffering from oedema and venous disease and are contributing each day to making the SIGVARIS GROUP the world leader and expert in medical compression stockings. Interested? We have three levels of partnership available so if you’d like further information about joining our campaign, please pop you details in call back form below and we’ll get in touch.